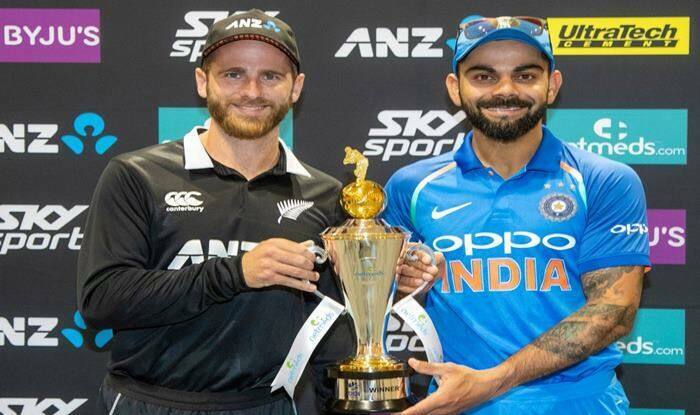 Team India which has shifted its focus entirely on World Cup preparations, is still searching for the right middle-order combination despite their first-ever bilateral ODI series win on Australian soil. For the Indian team, some of the issues that need to be addressed are Shikhar Dhawan’s form, Dhoni’s batting position and how to get the balance right till all-rounder Hardik Pandya comes back from suspension. Left-handed Dhawan’s position at the top of the order is under no imminent threat but a highest score of 35 in the last nine games doesn’t make a pretty picture. That Rishabh Pant has been instructed by the team management to face the new ball against England Lions in a home series is an indicator that they are trying to get back-up options ready. An immensely talented Shubman Gill has been selected as a reserve opener but it is unlikely that Dhawan will be dropped after a few failures. The No.4 position is another area of concern for India as Ambati Rayudu, after an inexplicable retirement from first-class cricket, looked completely out of sorts and is unlikely to regain his place in the side.